The Gurge are here this August as part of their national Life Support tour, playing Badlands Bar on Saturday August 18 with Glitoris and The Stress Of Failure and on Sunday, August 19 with Glitoris and Nerve Quakes. The Life Support tour is in celebration of their latest singles Light Me On Fire and Don’t Stress. The tour is absolutely huge taking in 15 dates including capital cities and rural Australia. We have a double pass to giveaway to each of the two shows at Badlands this Saturday and Sunday night. 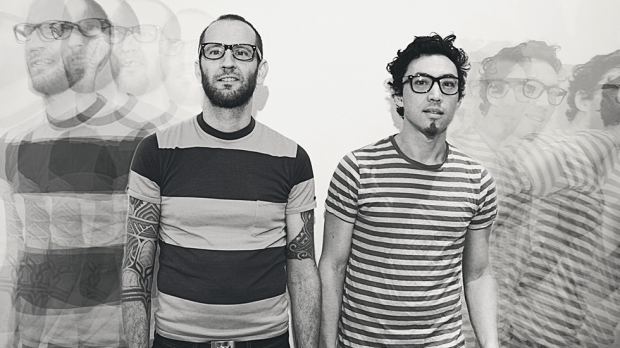 To enter simply email us here at win@xpressmag.com.au with REGURGITATOR in the subject line then add the night you wish to attend in the copy and tag the mate you want to take on the Facebook post. Don’t forget to like the X-Press Facebook page and sign up to the newsletter to be in the running! Competition closes Friday, August 17 at 4pm. Please only enter if you can attend. You must be a Perth, WA resident and able to attend Badlands Bar on your chosen night.